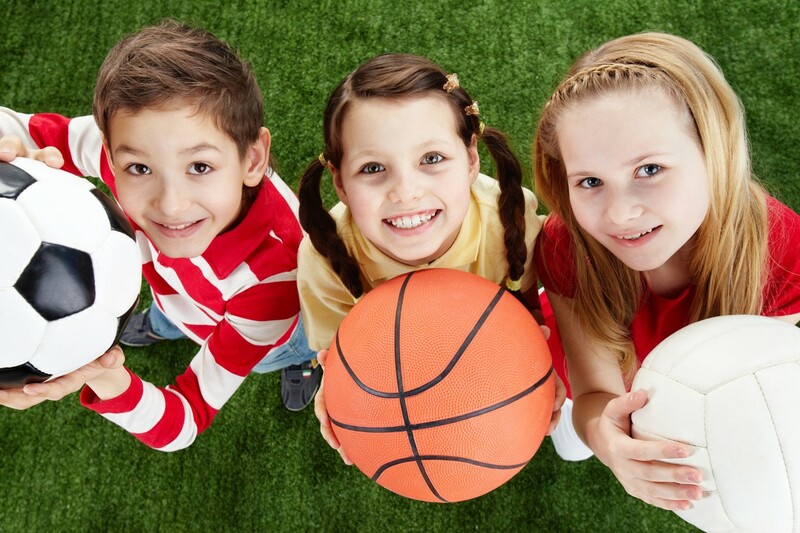 Play 4 Life is a local provider of specialised physical education, sport & recreational activity programs for School, Club and Corporate Communities. Our focus is on the importance of promoting a healthy lifestyle and physical activity encouraging children to develop a life long love of and participation in physical activity. Our current aim is to be the preferred provider of Physical Activity to all Catholic, State and Private Primary Schools. As noted below, Play 4 Life’s range of programs and services can be specifically designed to suit the school’s In-School, After-School and Extra-Curricula needs. Our programs and services can run on a specific day, term, semester and / or yearly basis.